March 2018 Pilates & Meditation retreat day at North Barn. 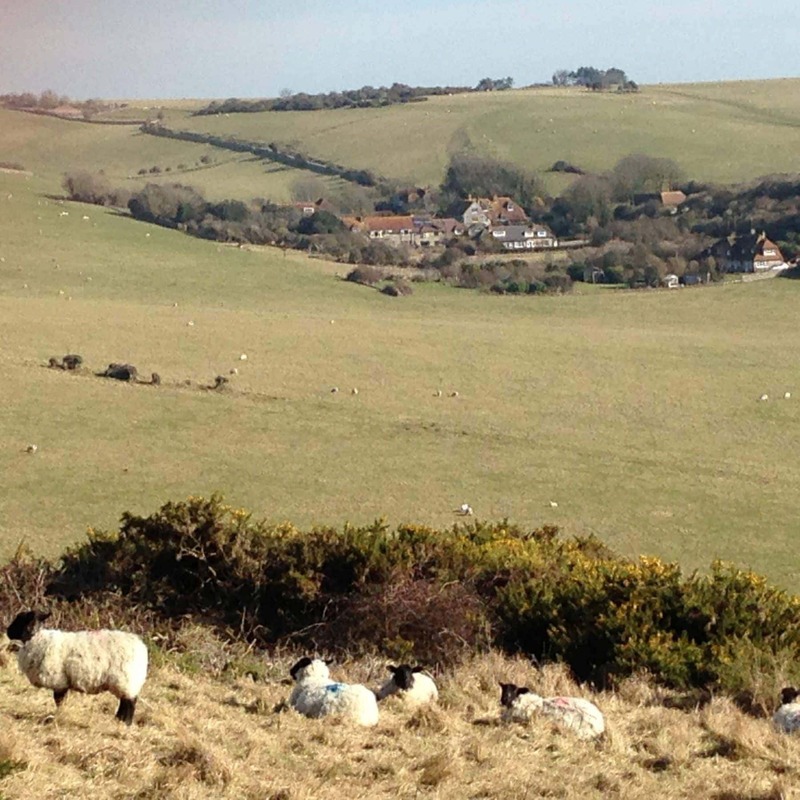 Set in the Hamlet of Crowlink which nestles within the South Downs National Park, Seven Sisters. The Hamlet is a walk away from Birling Gap, Cookmere Haven and the picturesque village of East Dean – just off the South Downs Way.